Pump Specials Starting At $199! 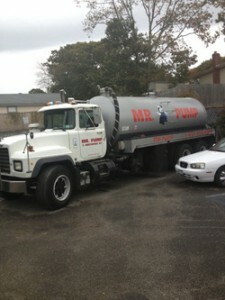 Mr Pump has been in business since 1985 and has been providing top-notch Cesspool, Sewer and Drain Service to both Residents and Businesses on Long Island ever since. Our service technicians are very professional and experienced. At Mr Pump we take pride in our work and stand behind it. We are Conveniently Located for Fast Service, 24 hours 7 days a week. Our central location allows us to give prompt service to all of Long Island. With over 28 years in the industry you can rest assured Mr Pump will be there to alleviate all of your cesspool, sewer and drain issues, no matter the size. We may not be the biggest but we’re the best!